Great Prizes can be won, see a parishioner for your chance to win. Make sure to find a parishioner to participate. Remember if you have tickets to sell you are in the running for the prize for the most tickets sold. 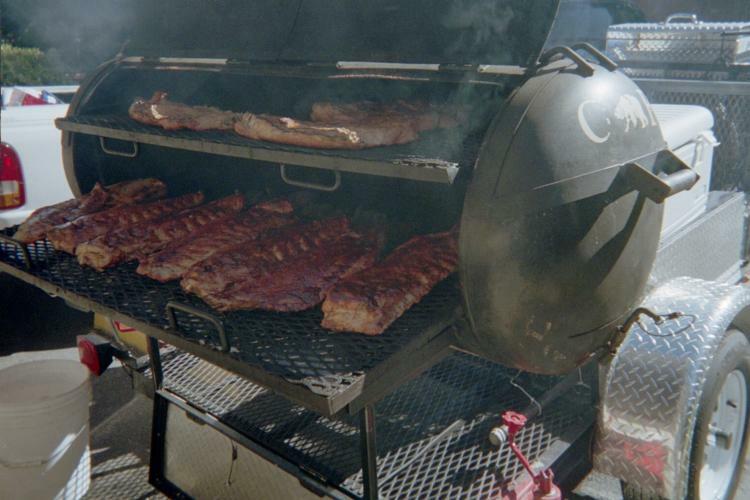 Parish BBQ after the 5:30, 9:30, and 12:00 PM Masses on the weekend of May 5th and May 6th. Plan to eat with us!